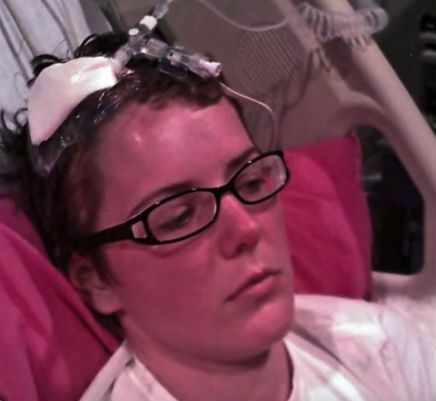 When 20-year-old Stephanie Lipscomb complained of severe headaches her doctors performed a brain scan. The horrible truth revealed by the test turned the young woman’s world upside down and left her completely dumbfounded, but it also represented the beginning of a remarkable journey. 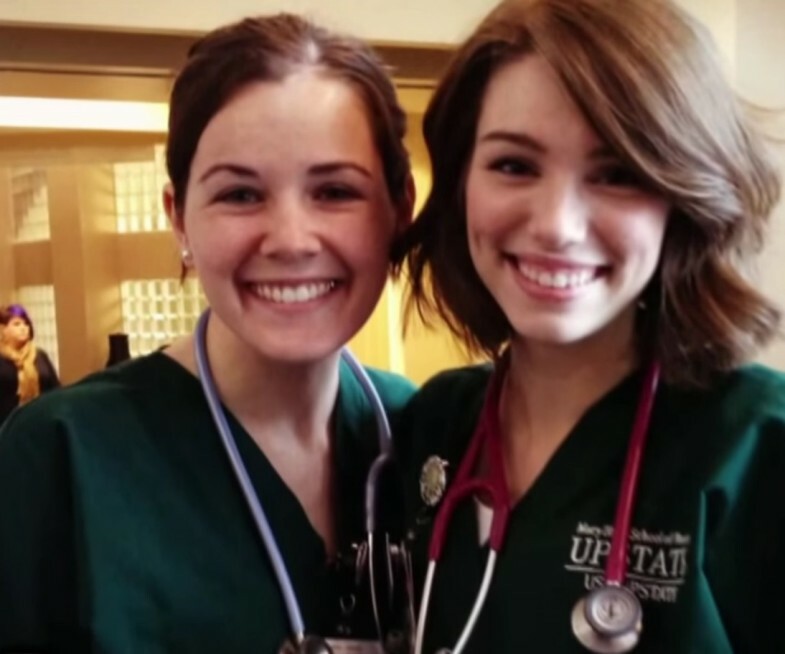 Nursing student Stephanie Lipscomb thought she was simply overtired when she began to suffer from mysterious headaches. When the pain became constant and unbearable, she went to the hospital and was given the most shocking news of her life. She had a brain tumor. 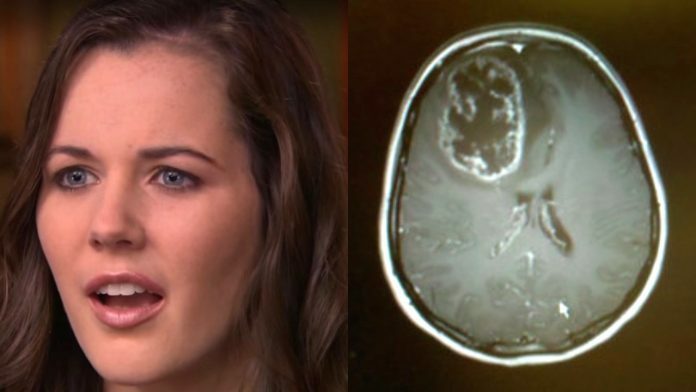 The tumor was a glioblastoma, which had swelled to tennis-ball size. Stephanie had surgery immediately and endured extensive chemotherapy and radiation afterward. Although two percent of the tumor could not be removed, doctors thought the other treatments would kill the rest of the cancer. Unfortunately, the cancer soon returned, and Stephanie was nearly out of options. The only thing left to try was so experimental, it had never been attempted with a human before. 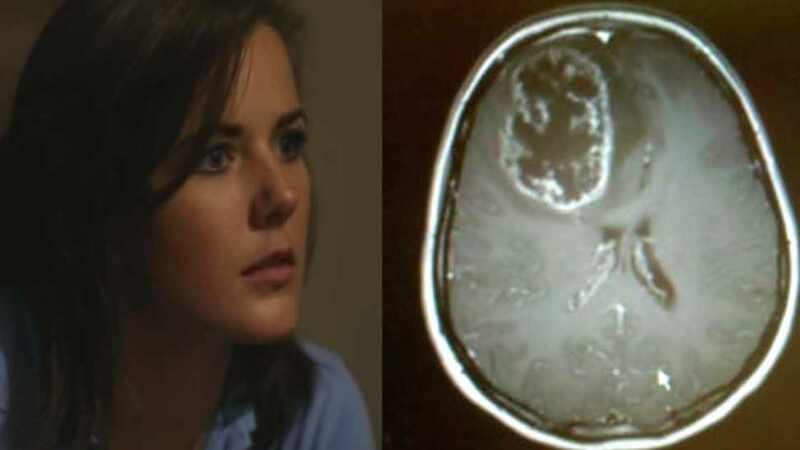 With nothing left to lose, the young woman agreed to have polio virus injected into her brain.